Get your son or daughter outside and active by signing them up in the New Baltimore Youth Baseball League today! New Baltimore Parks and Recreation has the right league for every age and level of play, for boys and girls! Learn how to pitch, hit, run and field like the pros! Each child will then have the chance to compete against other teams in the league. Age is determined by August 31st, 2019. Those who volunteer to be a head coach receive $10 off registration, assistant coaches receive $5 off. There will be a free coaching clinic held on Saturday, April 13, from 12:00 to 1:30pm at Festival Park. The New Baltimore Youth Baseball Umpire is always looking for excited individuals to umpire baseball! New officials are encouraged to apply as the league will provide training and can assist in supplying equipment. This is a great way to stay involved with baseball, give back to the communities youth and earn extra money during the spring and summer. We offer a flexible work schedule and competitive pay rates. Games are on weekday evenings and we can work with any work schedule. If you are interested, please contact Adam Abraham at aabraham@cityofnewbaltimore.org or at (586) 725-0291. 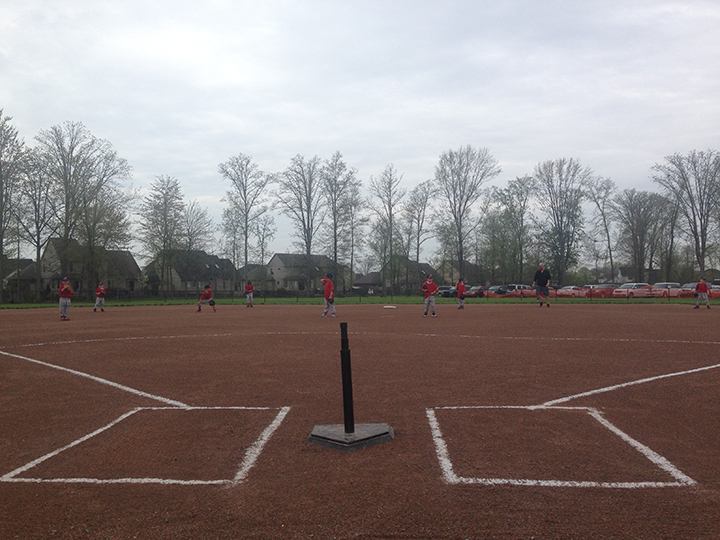 To request information on field rentals, please contact Adam Abraham at aabraham@cityofnewbaltimore.org. New Baltimore Parks and Recreation has 6 fields available for rent. The fields are available at Festival Park and Maynard park from the end of April through October. They are available for practice or games, with or without chalk. Festival Park has four ball diamonds, 3 with 200-foot fences and 1 with 225-foot fences. The two ball diamonds at Maynard park do not have outfield fencing. All diamonds are able to accommodate 60-, 70-, 80- and 90-foot base paths. 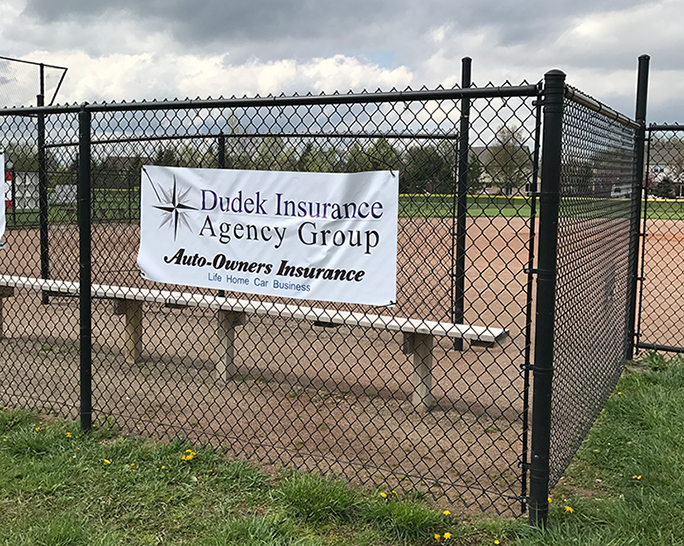 Being a sponsor of the New Baltimore Youth Baseball League is a great way for your organization to engage with a local, captured audience while giving back to the youth in the area! NBPR offers a variety of opportunities to sponsor the Youth Baseball League that fits every marketing budget. In return, NBPR offers the chance to put your logo on the front of the players jerseys, all the way to permanent signage at the ball diamonds. Contact Adam at aabraham@cityofnewbaltimore.org to request more information. A full sponsorship packet for 2019 can be found under ‘Sponsorship Opportunities’ under the ‘About Us’ tab.